ROME (Crux) – In one of his most extended public statements since his resignation more than six years ago, Pope emeritus Benedict XVI has ascribed the clerical sexual abuse scandals to the sexual revolution of the 1960s and a post-Vatican II “collapse” in Catholic moral theology. Most basically, Pope emeritus Benedict argues that the scandals reflect a decline in faith in a personal God. Pope emeritus Benedict begins by surveying the cultural landscape in the German-speaking world after the upheavals of 1968, describing the rapid introduction of sexually explicit materials in public education and then in society at large – which, among other things, he said, promoted violence. 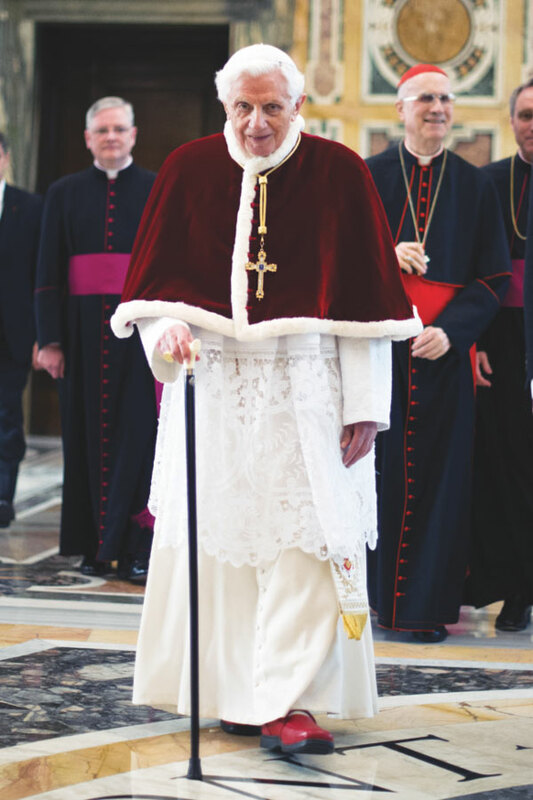 Our Holy Father, Emeritus, speaks with sound and knowledgeable statements being there all the time with that deep holiness that exude from his genes. I know his prayers and analysis will help to cleanse the bride of Christ our Lord and Redeemer!